The latest edition to The One for Men range is the sophisticated and mysterious The One Royal Night. 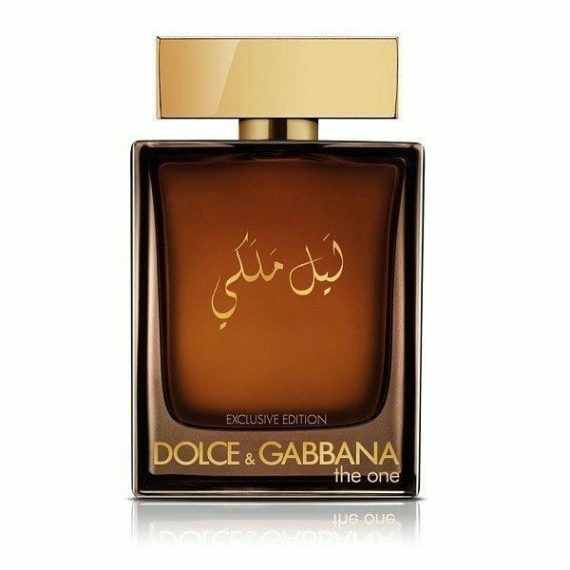 This oriental and woody masculine fragrance is warm and spicy with opening notes of cardamom and basil. The heart contains wild pear wood, a unique dry woody, leathery African note and nutmeg. The sensuous base contains amber notes, cedar and sandalwood which provides its longevity. Most prominant notes are amber and sandalwood for this medium projecting aftershave. Available here at Scentstore in one 100ml Eau de Parfum spray size.